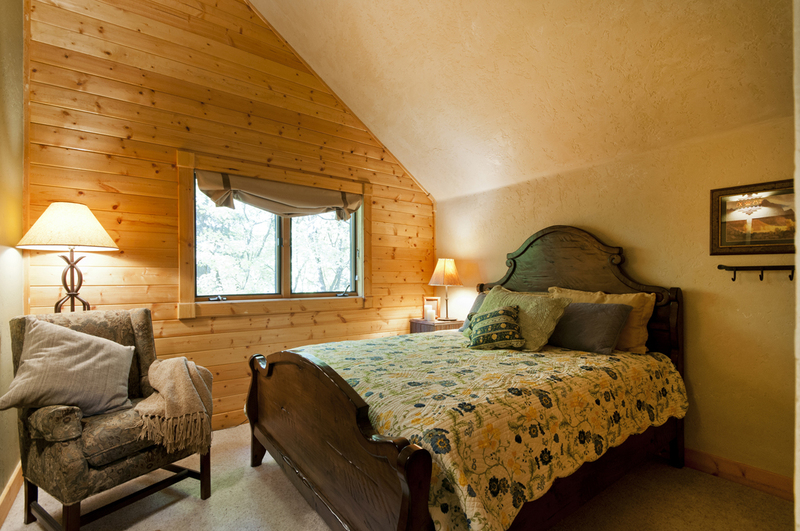 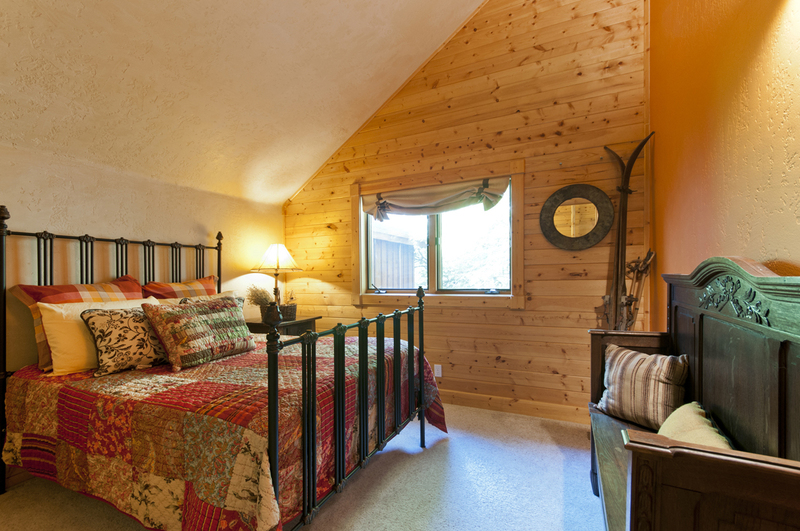 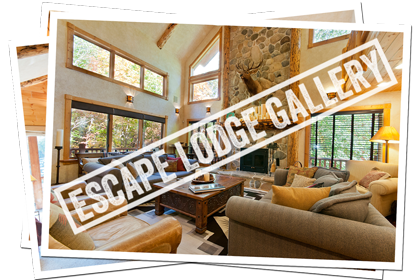 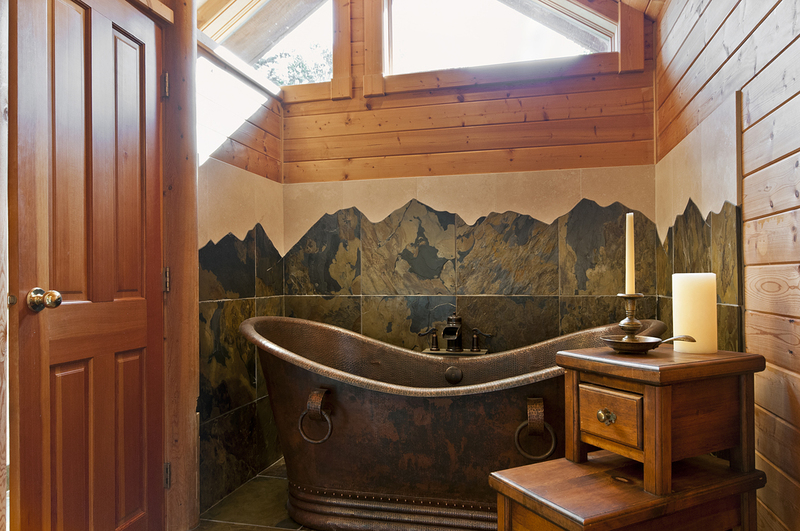 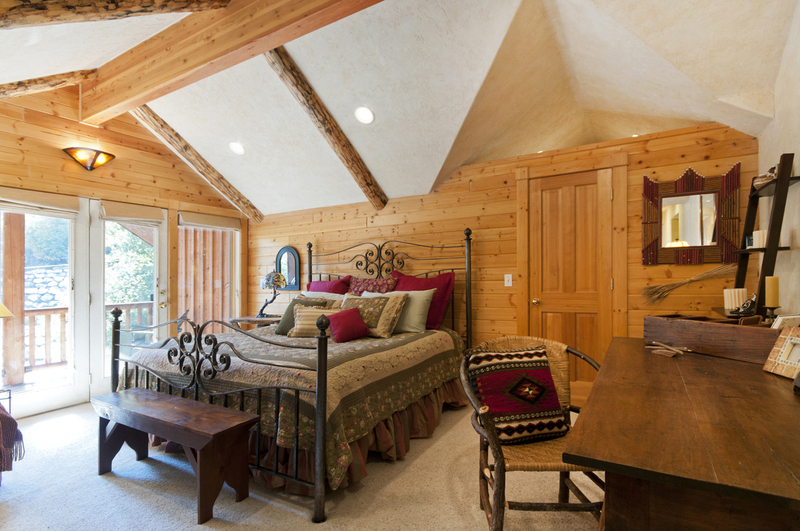 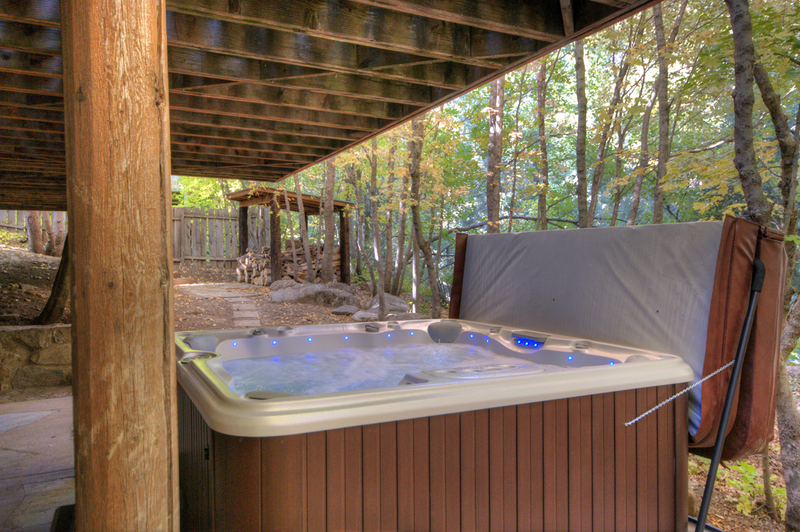 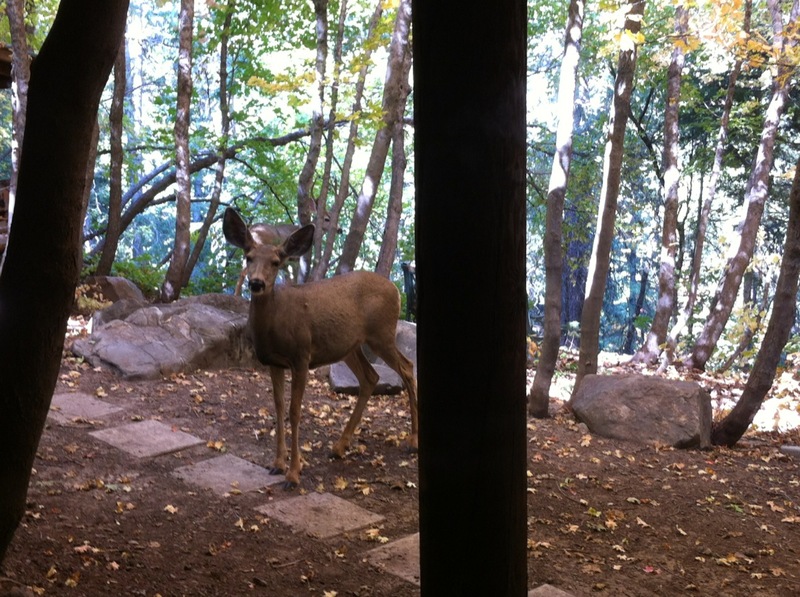 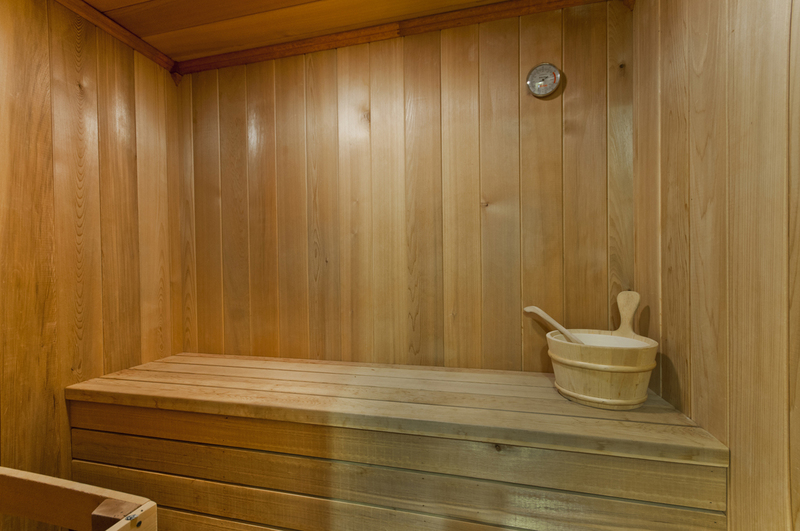 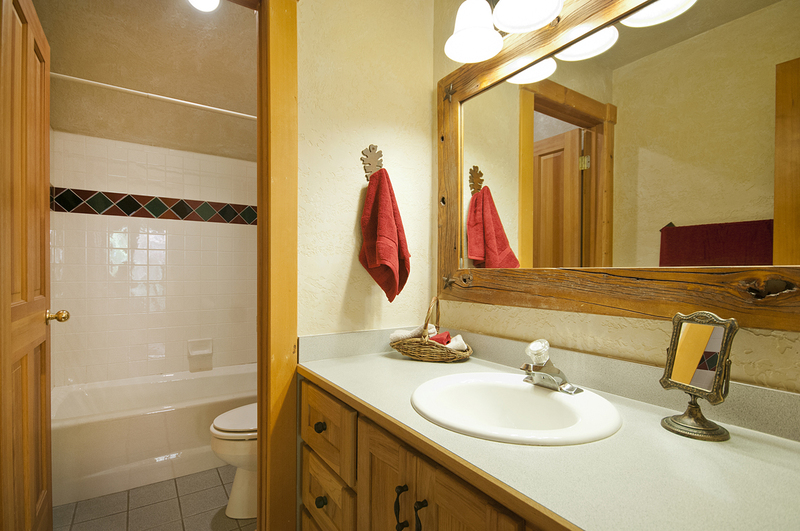 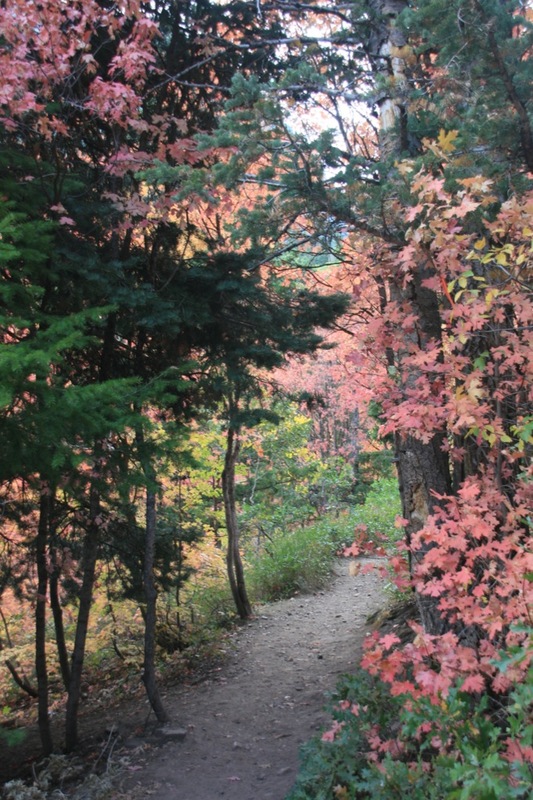 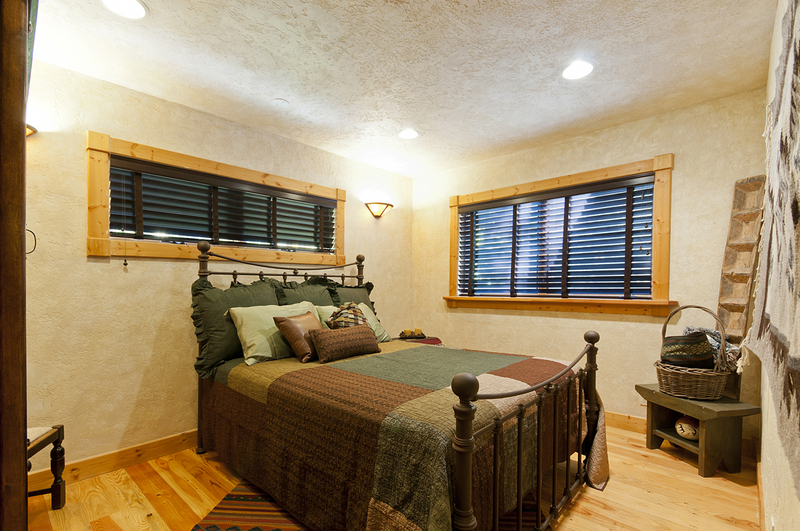 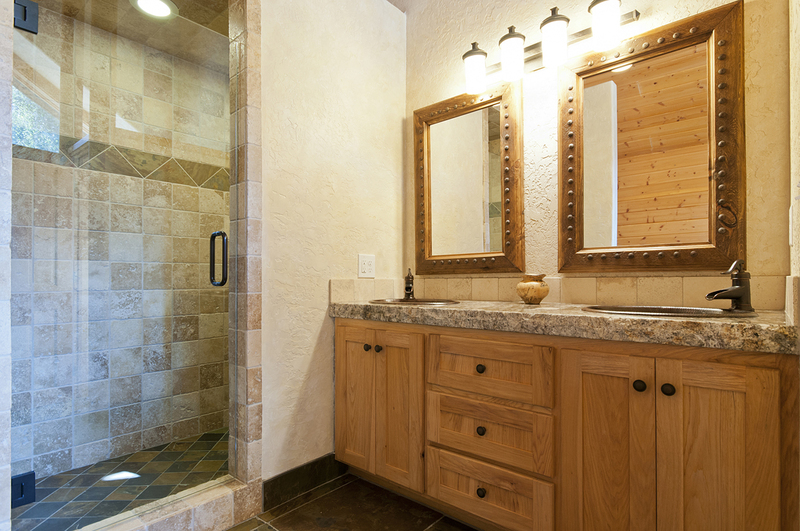 The Sundance Escape Lodge offers a serene setting for rejuvenation and making memories. 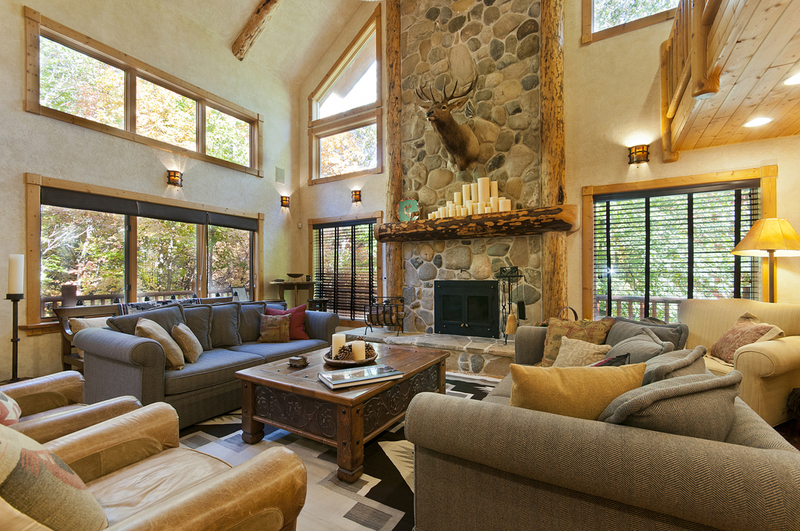 This unique mountain home is minutes away from the world-famous Sundance Resort with all it offers, yet miles away from the cares of your everyday life. 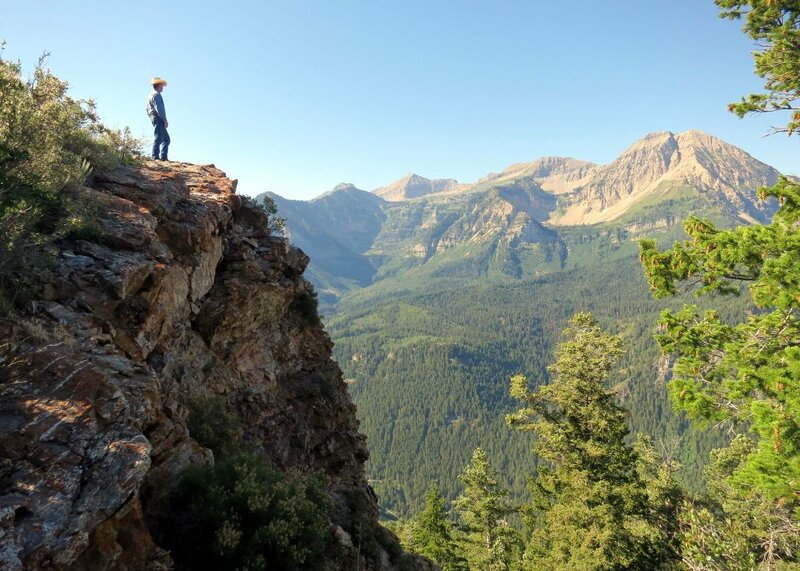 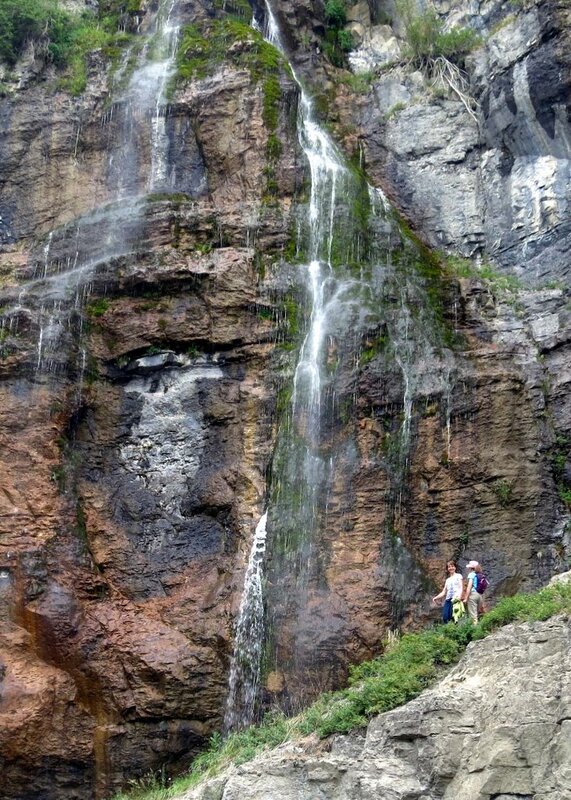 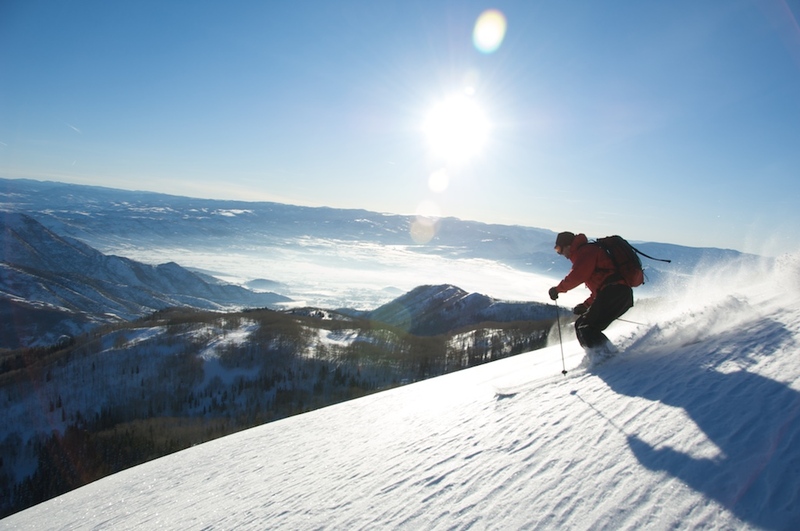 Imagine an escape from your routine in the scenic Utah mountains. 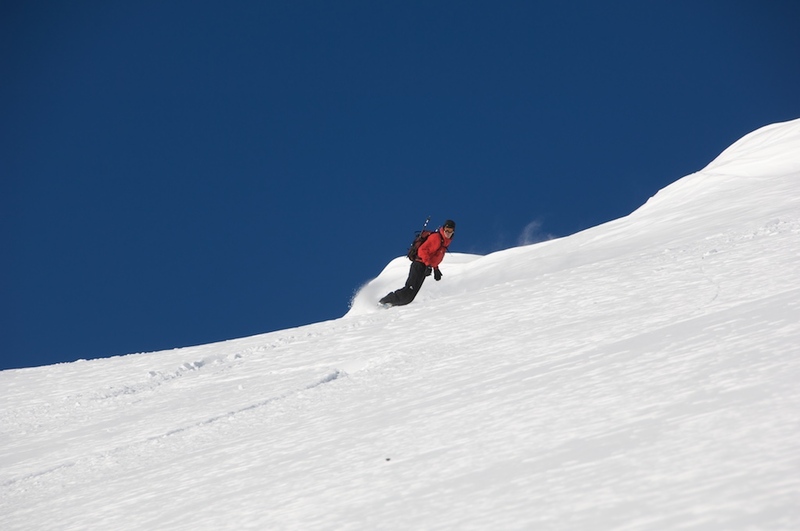 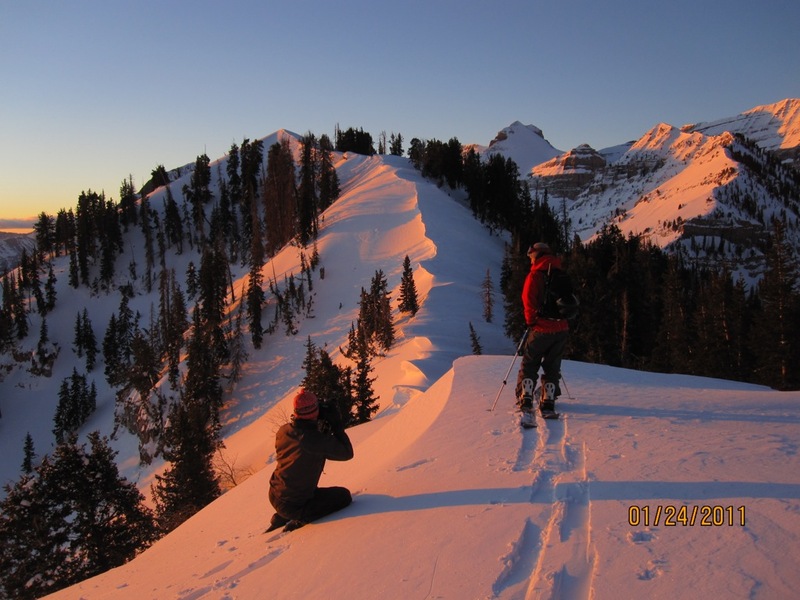 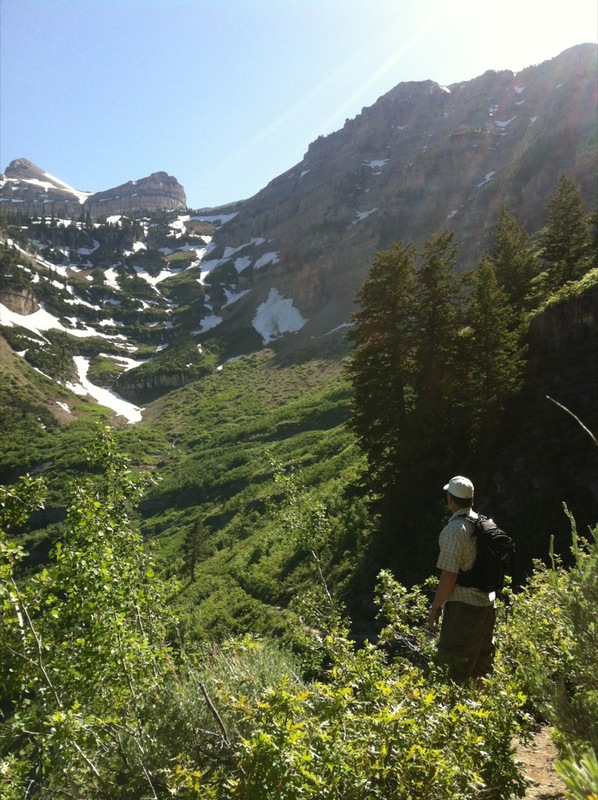 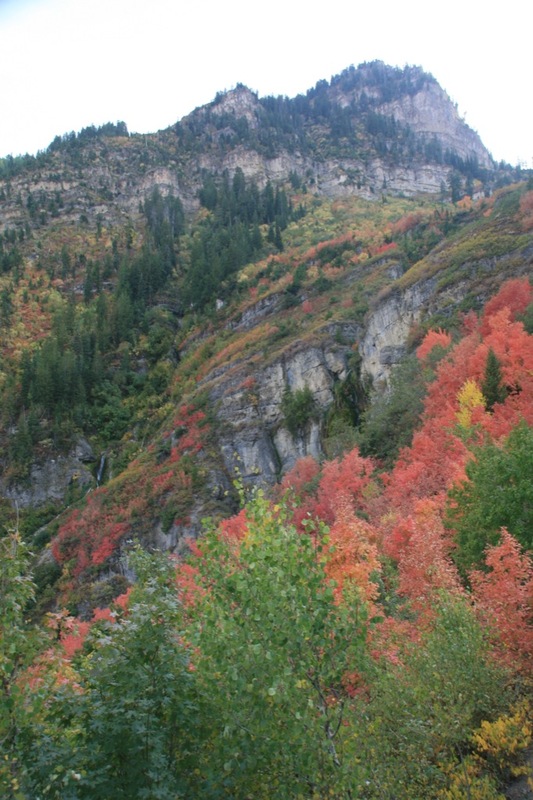 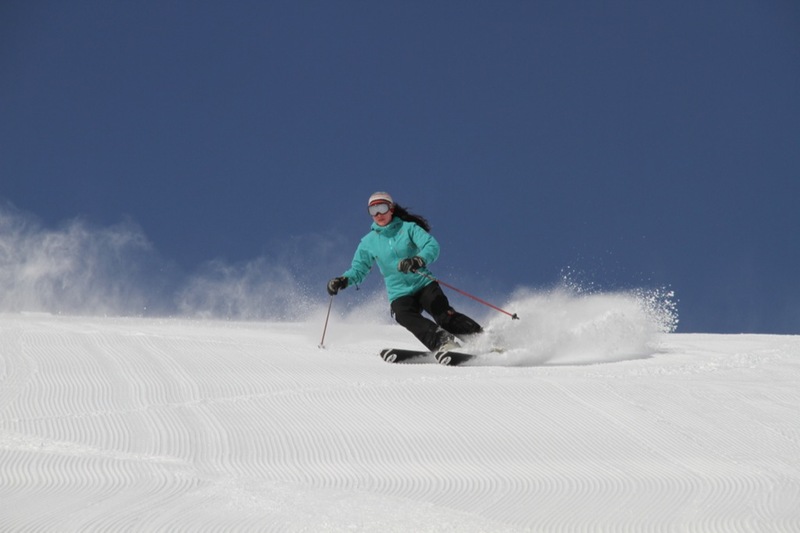 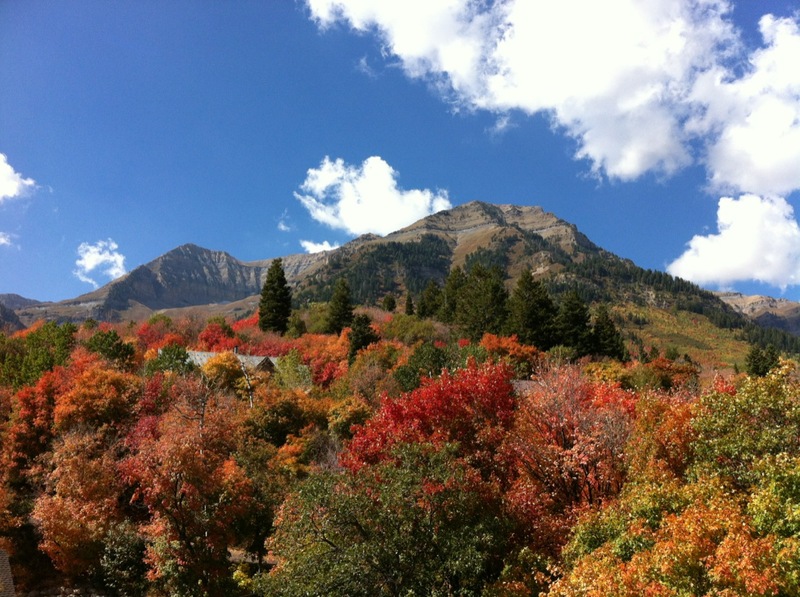 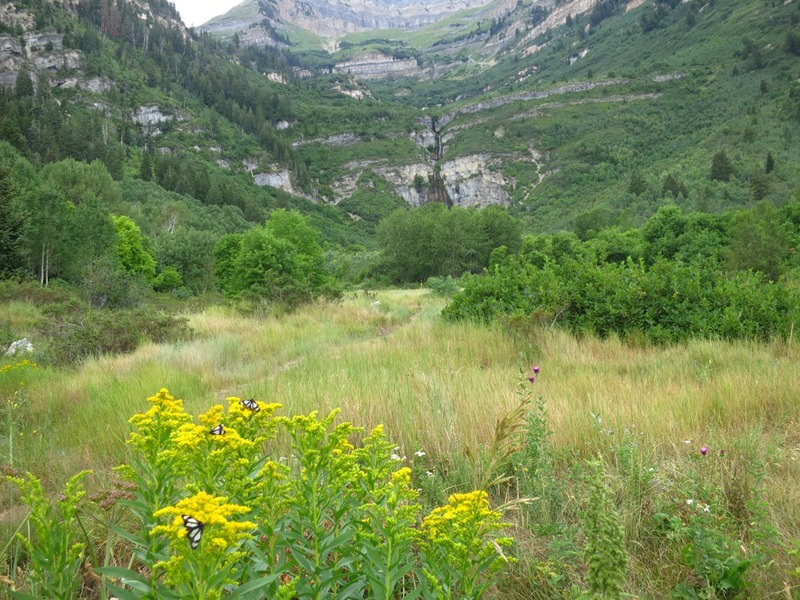 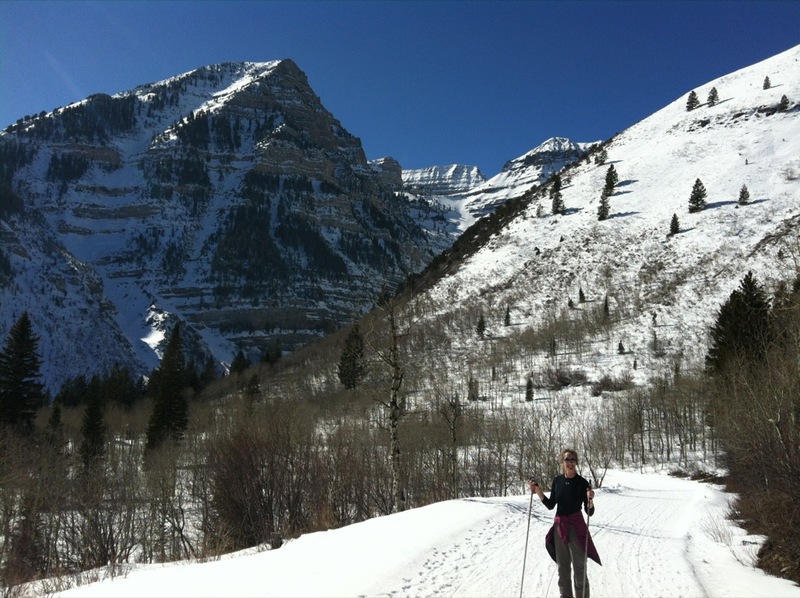 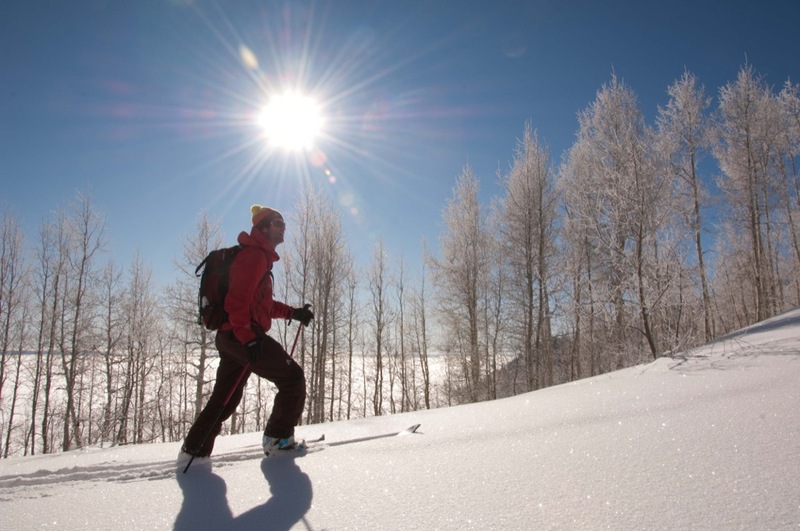 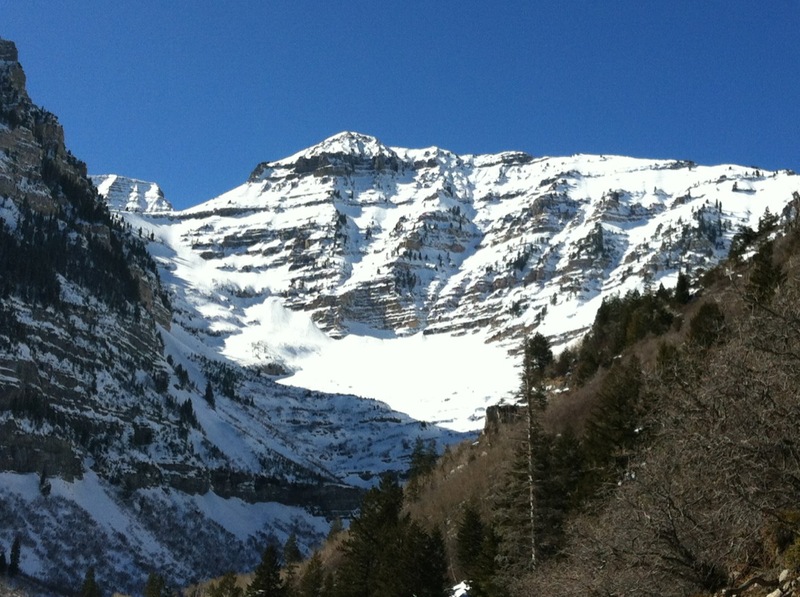 World-class skiing is just minutes away, as is Timpanogos Mountain, with its spectacular views and hiking trails. 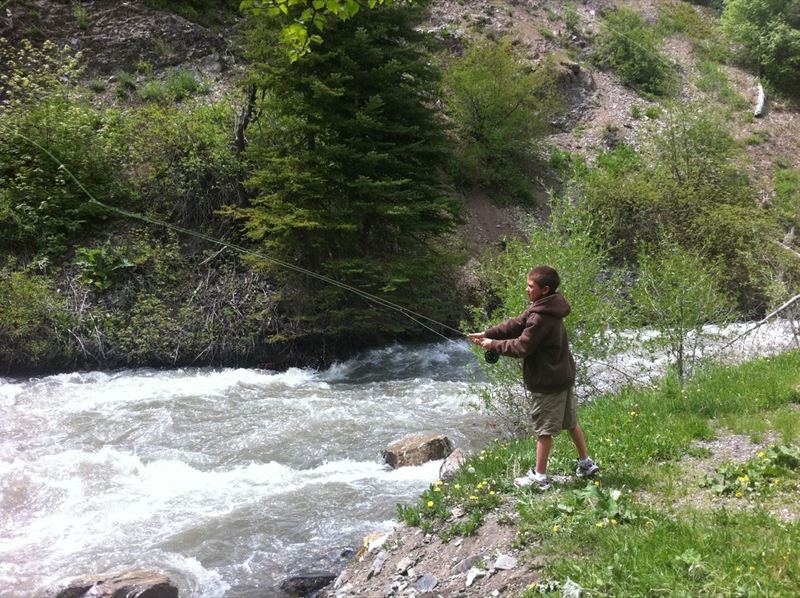 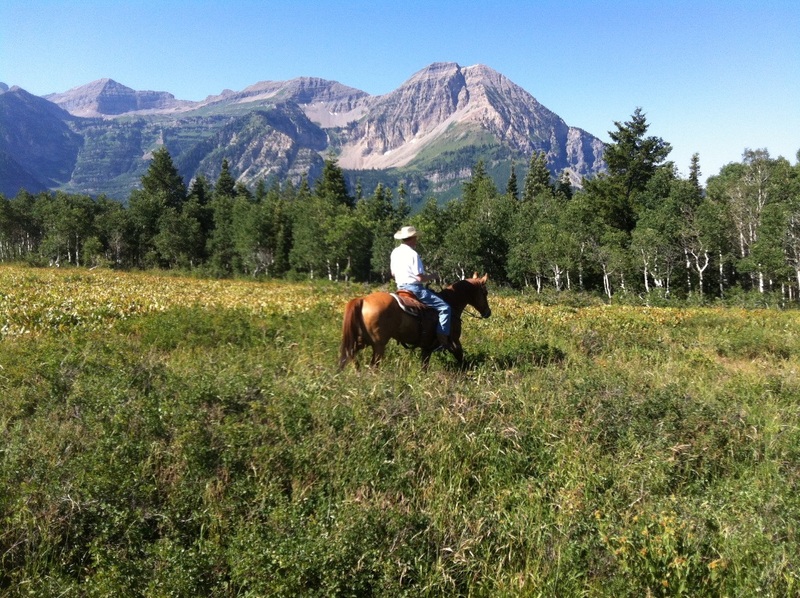 Opportunities for fishing and horseback riding are close, too. 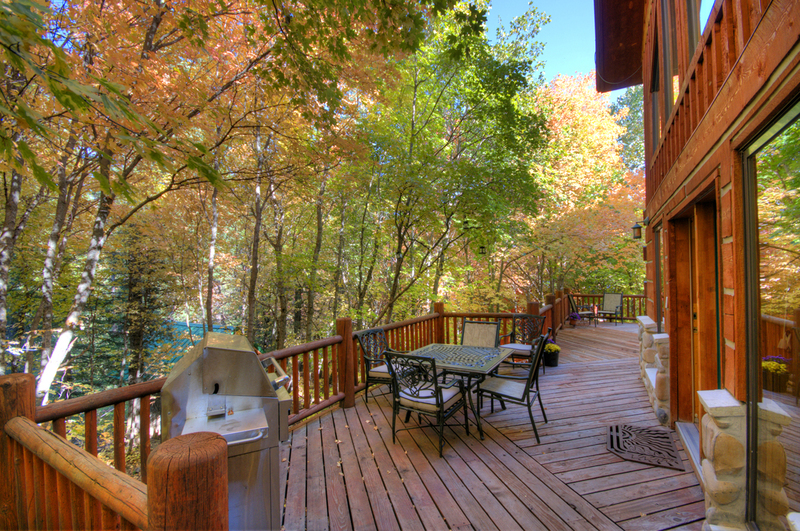 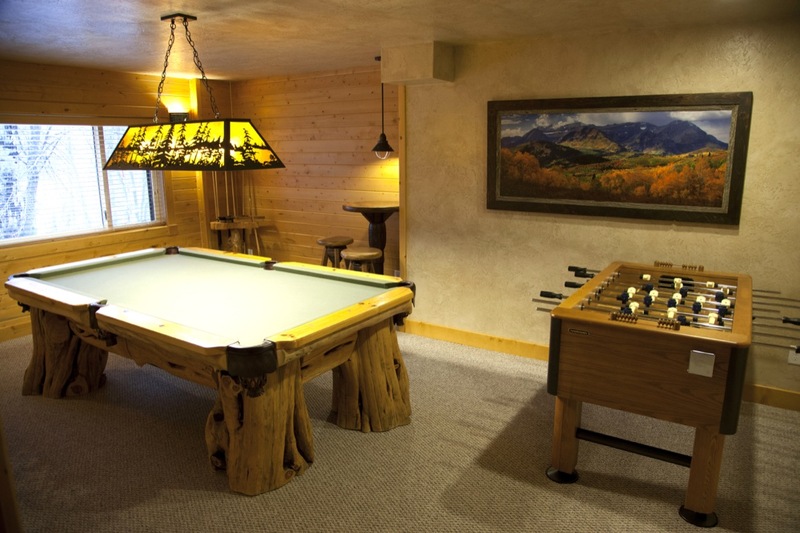 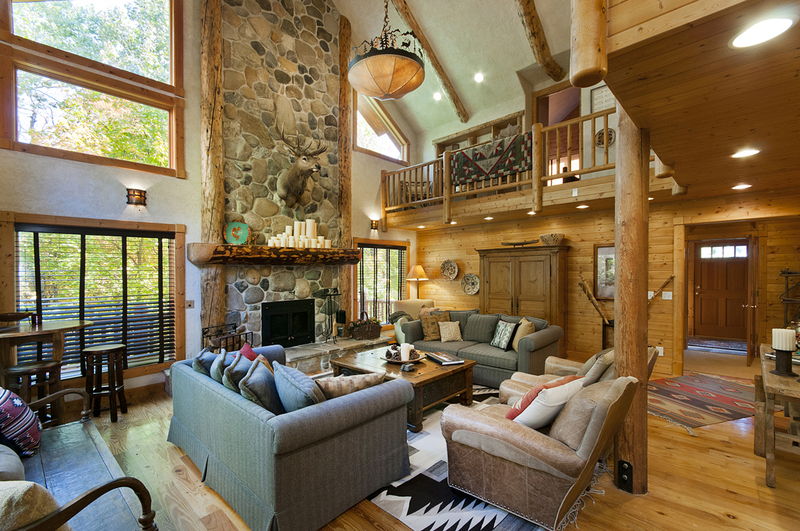 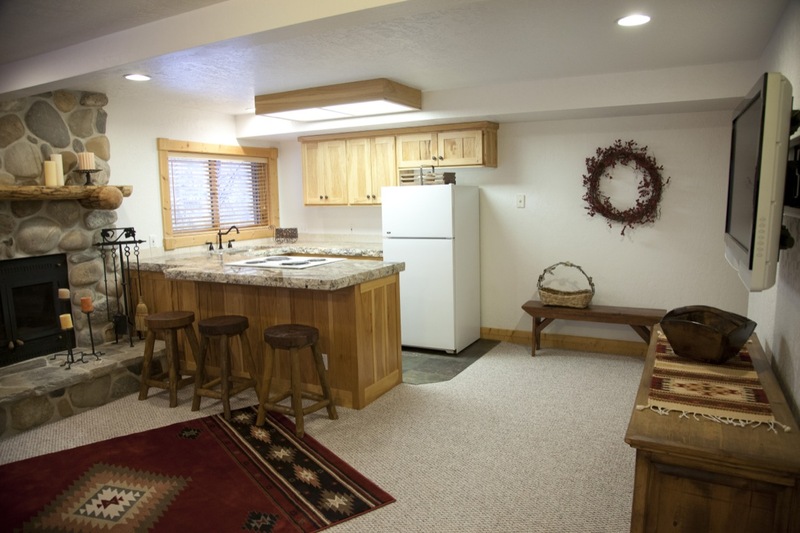 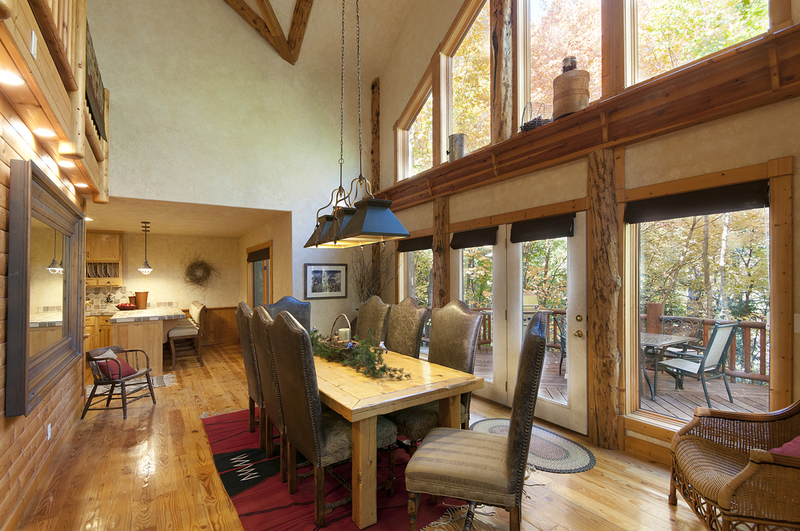 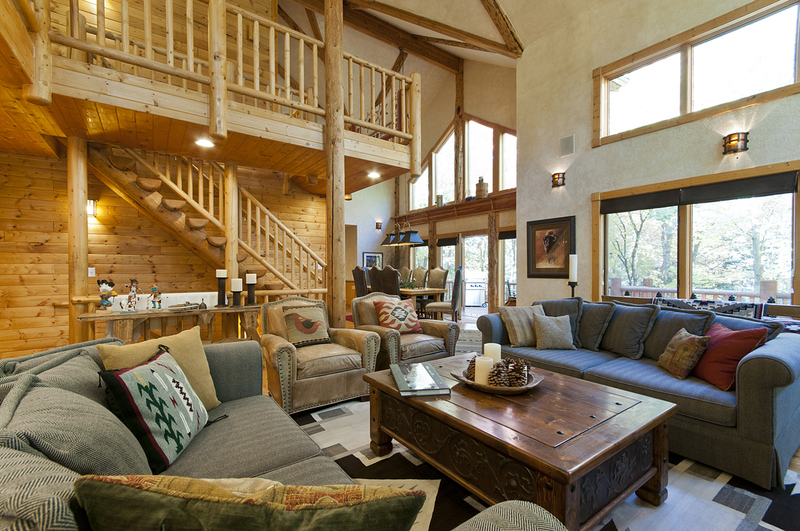 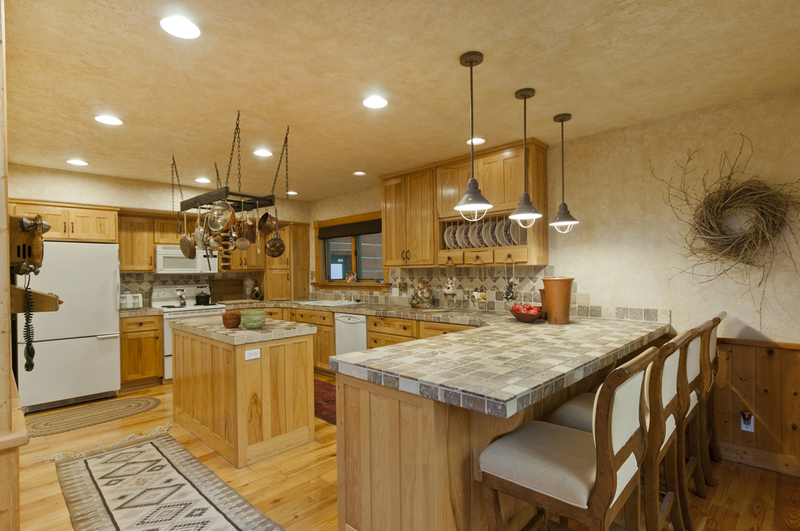 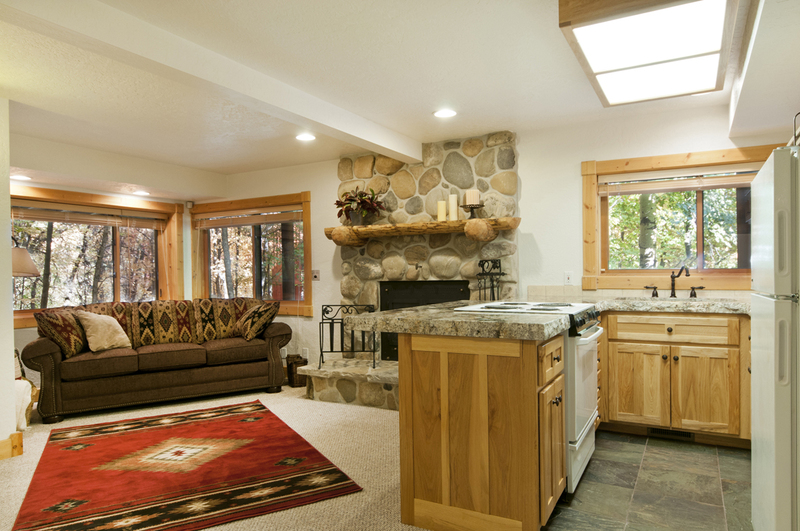 Make memories with your family and friends in this beautiful ski rental lodge! 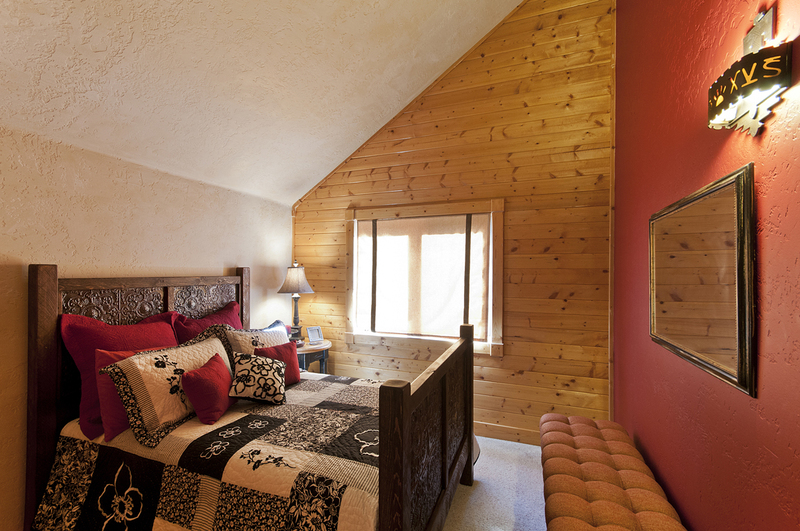 Look through our image gallery below, or make a reservation today!